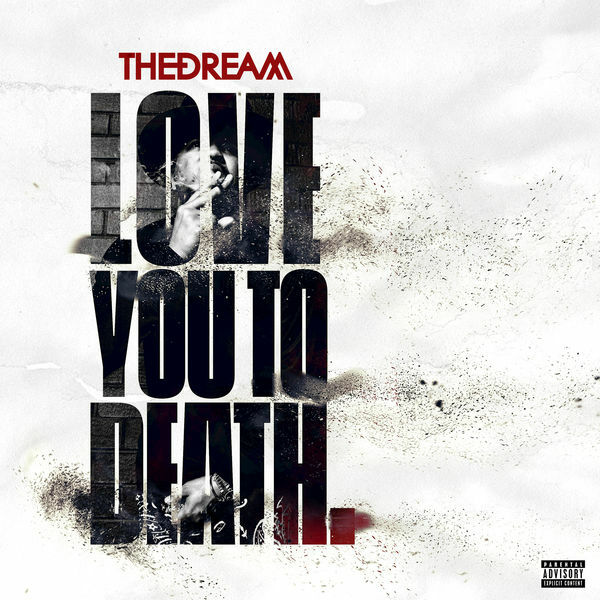 For some, The Dream's Love You To Death EP is all they checking for today despite the fact that Ab-Soul and J. Cole both dropped albums on the same day. The Grammy award-wiining singer caps off the year with a new quick EP for his fans. This should do for now before the arrival of his next solo LP, Love Affair, scheduled for a March 24 release. Stream "Love You To Death" below.